Building a web site doesn't guarantee that it will automatically be loved by search engines. Having some SEO (search engine optimization) savvy can be a big help. But SEO doesn't mean terrible design or black-magic tricks. Instead, there are recommended best practices that all publishers should consider that please both search engines and human visitors. In this session, representatives from Google and Bing provide this type of advice. The'll cover things you can do within your own site as well as "off the page" activities and "signals" that have an impact on rankings, such as social media sharing. It's all Q&A. Bring your top questions and learn how these major search engines rank your pages, right from the source. Considered a leading search engine expert, journalist Danny Sullivan has written about search for nearly 17 years. Danny is editor-in-chief of Search Engine Land, which covers search marketing and search engine news. He produces the SMX: Search Marketing Expo conference series, writes a personal blog called Daggle and is @dannysullivan on Twitter. Duane Forrester is a Sr. 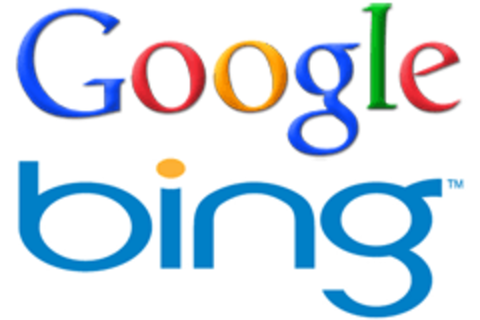 Product Manager with Bing’s Webmaster Program. Previously, he was an inhouse SEM running the SEO program for MSN in the US & Americas. He's also the founding co-chair of SEMPO's In-House SEM Committee, was formerly on the Board of Directors for SEMPO and is the author of two books: How To Make Money With Your Blog & Turn Clicks Into Customers. Duane was a moderator at www.searchengineforums.com, maintains his own blog at www.theonlinemarketingguy.com, used to write for Search Engine Land and has almost 15 years’ experience as an SEO. I'm the head of the webspam team at Google.